Combining style and ease to create artful ink-debossed impressions, Ink-its Letterpress Plates easily impress paper, cardstock, chipboard, mat board, leather, vinyl, clay and other soft, thick materials. They also provide the perfect accents for elegant cards, invites, scrapbook pages and more. 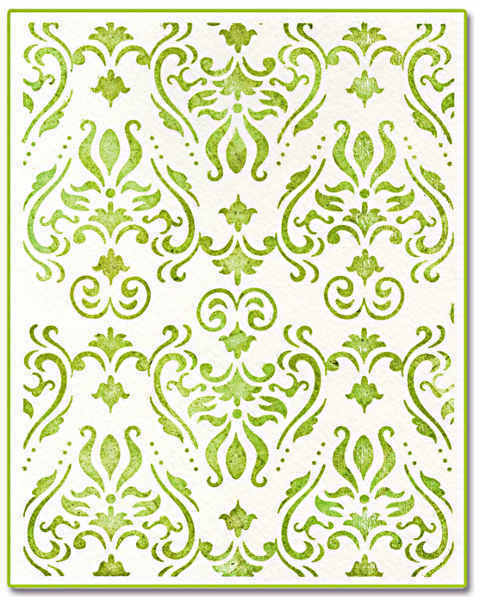 Available in large and border sizes for A7 cardmaking. ... machines when used with a Cutting Pad and the machine's included Platform. If using regular cardstock and not getting the impression you desire, place a thin piece of craft foam between the Cutting Pad and your paper.